It’s named All-Terrain, but the horizons of its ambition seems to stretch further. 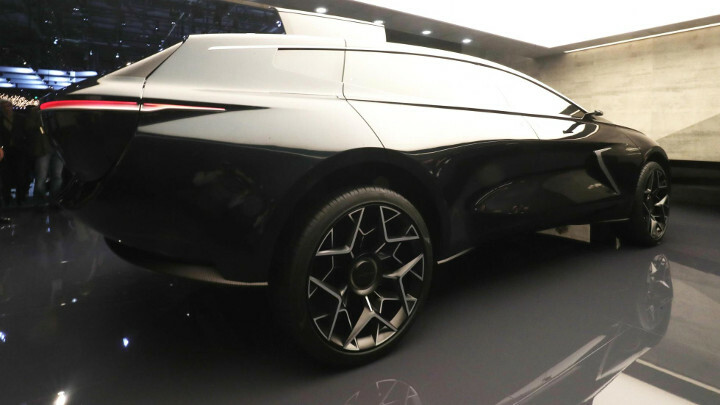 Hovering on its eerily lit plinth at the Geneva Motor Show, Lagonda’s concept looks like a space capsule for some particularly sybaritic extraterrestrial aristos. It’s huge and ridiculously luxurious, with a cabin cocooning four thrones, its consoles decorated in otherworldly spinning vortices. 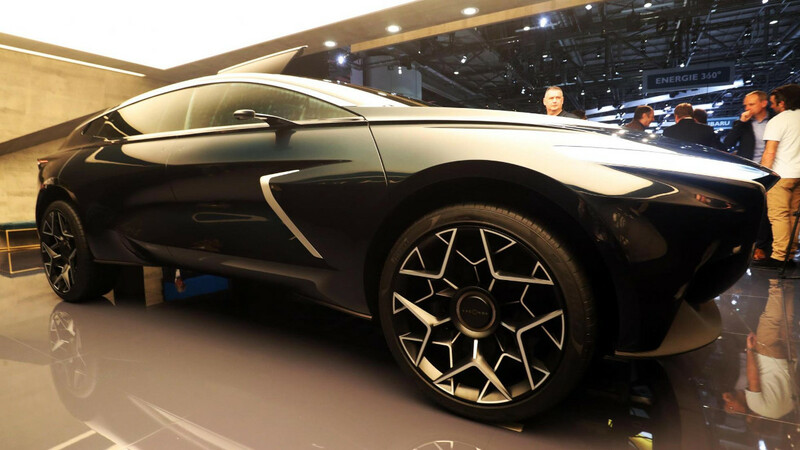 But for Aston Martin Lagonda, it’s a perfectly down-to-earth proposition for a real car to be made in Wales and sold from 2022. That’s a pretty extravagant re-entry for a brand that’s had a spotty history since its glory days pre-WWII. So Top Gear asked Aston Martin Lagonda CEO Andy Palmer for his rationale. 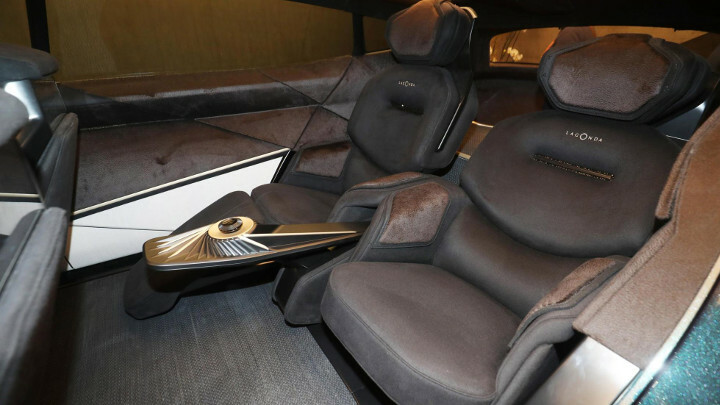 An electric platform is interesting for a luxury car because it can give a vast, unencumbered cabin space. No engine intruding in front, no transmission tunnel or exhaust—just a flat floor and long wheelbase, with the batteries below, plus physically small motors at the ends. Reichman, all six-foot-four of him, has already shown me the concept, jumping into the back and slouching gleefully into its reclining egg-shaped chair, legs sprawling unencumbered. Still, concepts are one thing, real cars another. The all-electric hyper-lux space is presently occupied only with vaporware. Is Lagonda being a mite ambitious? 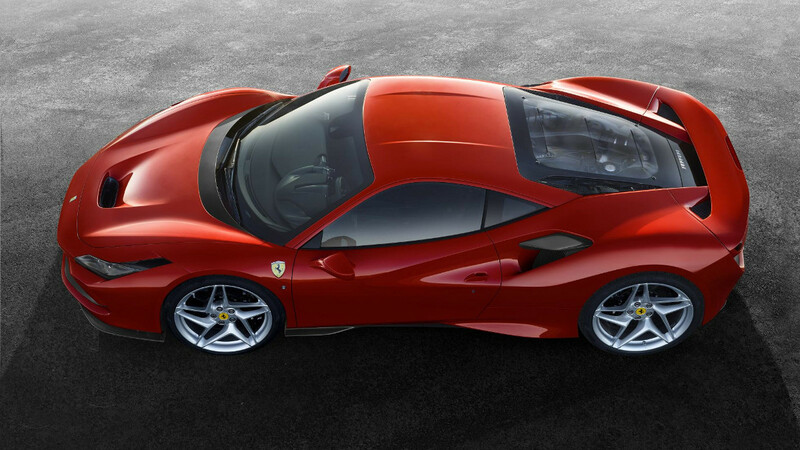 Especially when the firm is simultaneously announcing not one but two mid-engined super/hypercars? Eye-grabbing design and lavish materials have never been a problem with this company. But what about the electric part? Yes, these days, Aston Martin Lagonda has such colossal brand equity that when it builds 155 prototypes, collectors will pay big money to have one, and be part of the testing program. This means the Rapide E tells us a lot about the propulsion of the production Lagondas. The Rapide E has two electric motors, bringing 610hp into play but only on the rear wheels; the All-Terrain will drive four. Its electric system runs at 800V, like Porsche’s, which allows extremely fast charging that adds 500km of range for every hour it’s plugged in. The Rapide E, being a conversion job, has room for 65kWh of energy storage, but the battery space in the Lagonda is bigger, meaning more storage. The electrical system has been developed with Williams Advanced Engineering, bearer of an ideal CV: not just Formula 1 but the Jaguar C-X75, all Formula E batteries, and the excellent Brompton electric bike. among others. Williams is also a partner in the Rapide E’s battery supplier, Hyperbat. So the engineering is plausible. The finances haven’t been so well-received. 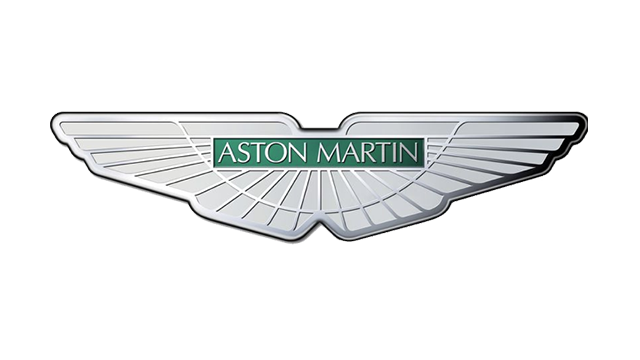 Aston Martin Lagonda’s share price has fallen lately as the City is spooked by the costs of developing all these new cars. But Palmer is adamant: “I’m a petrolhead dreamer, but also I think a shrewd businessman who likes proving the City wrong. Our plan is for three Meccano sets and we’ve already invested in two.” He means the front-engined sports cars, and the DBX, which is almost fully developed and has a tooled-up factory in St Athan, Wales, ready to build it. He says the Lagondas will have a lot in common with the DBX so as to save cost: suspensions, some structure, electronics, seat frames. 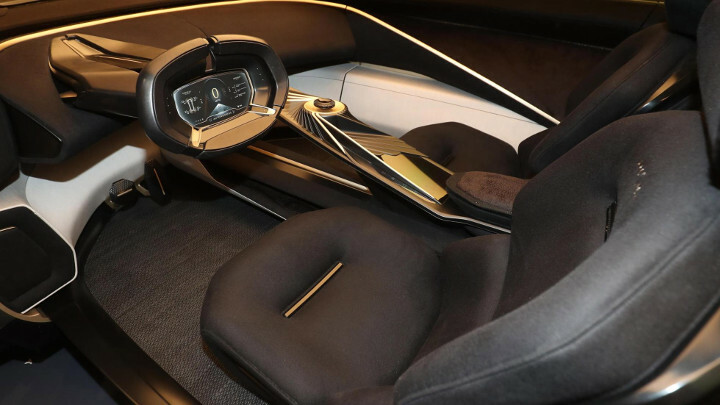 Also, much of the body is shared between the two Lagondas that have been shown as concepts, last year’s Vision Concept sedan and this year’s raised-up All-Terrain Concept. Those concepts are similar to one another, but different from anything else out there. They’ll have strong, smooth performance and practical range like many EVs. But they’ll also have that amazing body design, and space.